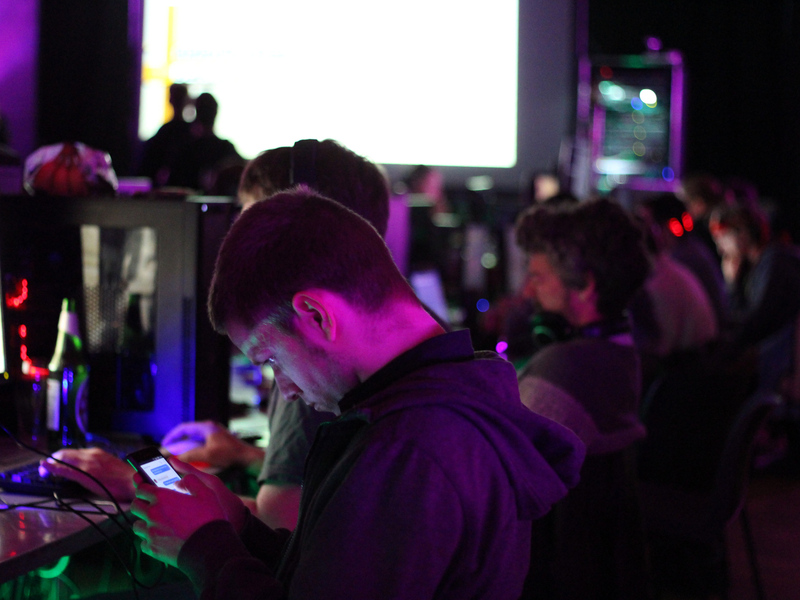 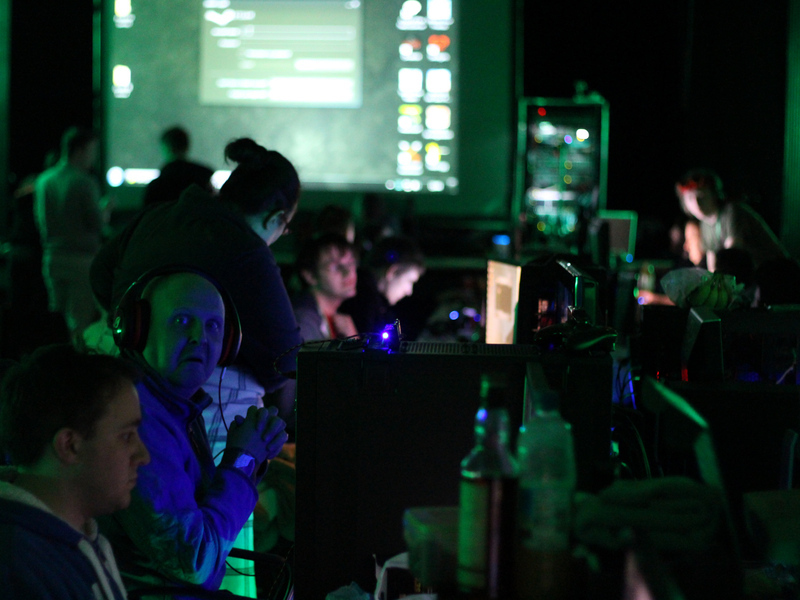 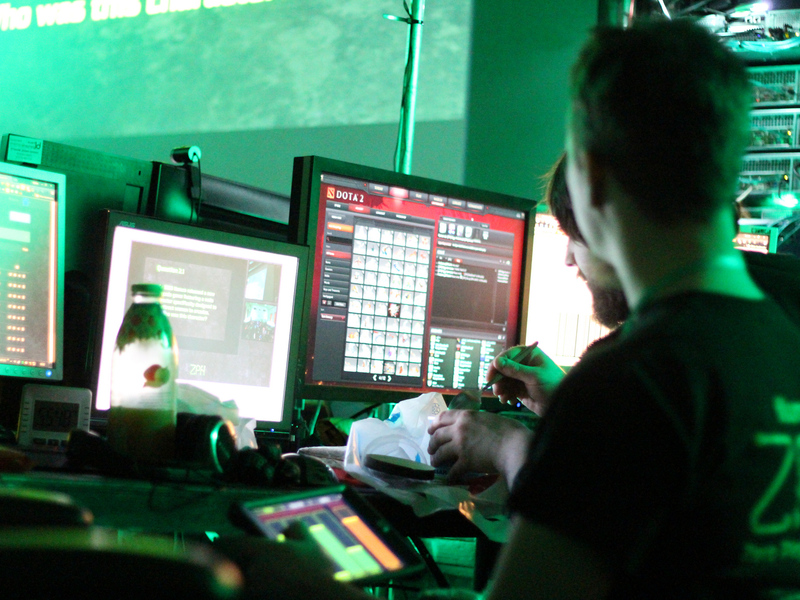 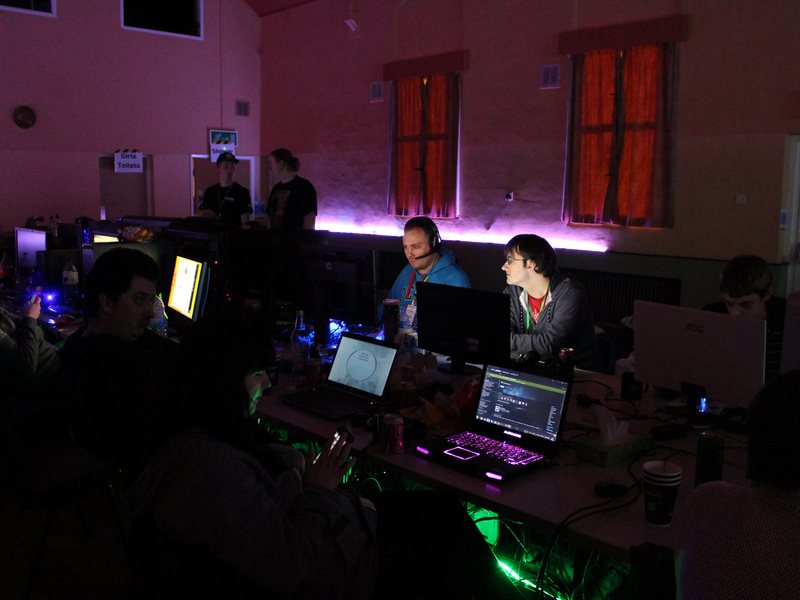 LAN 13 is less than three weeks away – have you got your ticket yet? 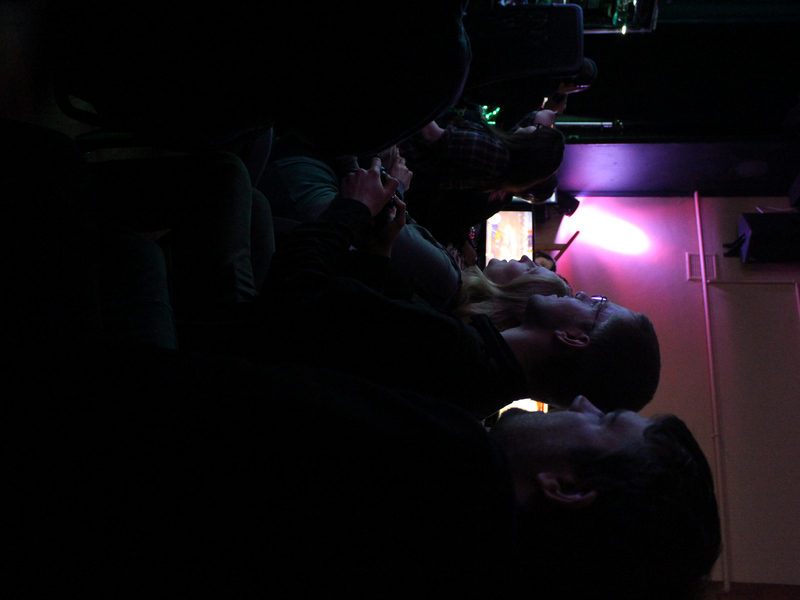 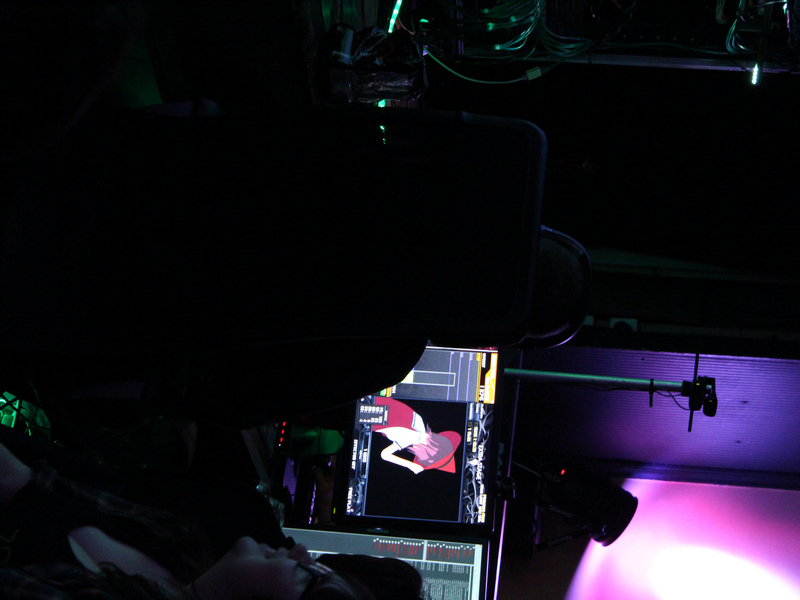 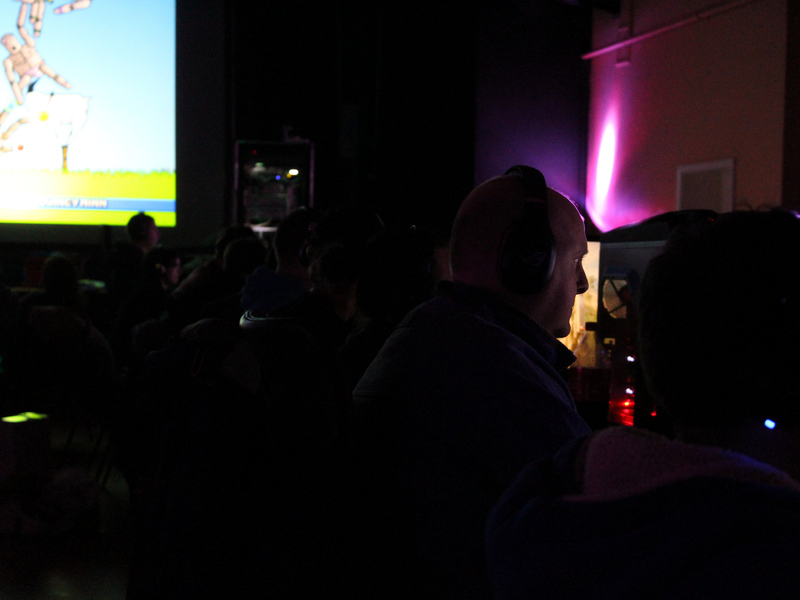 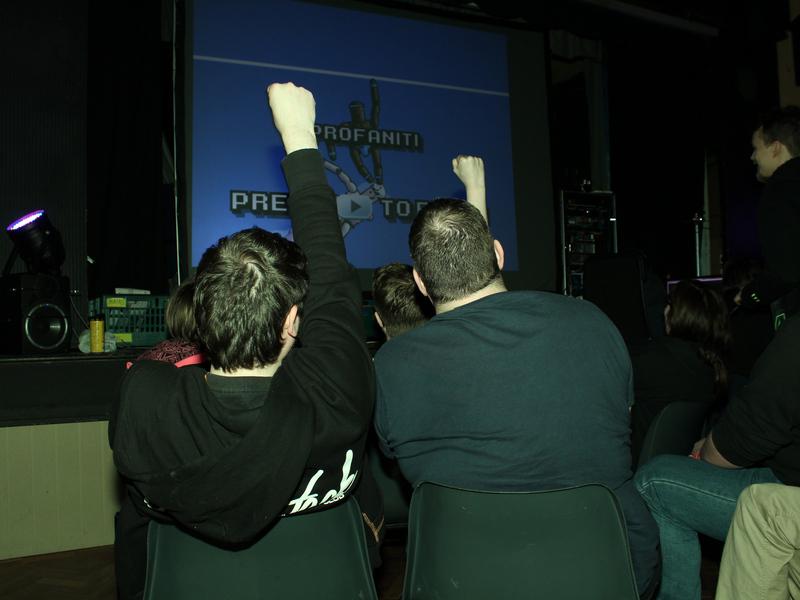 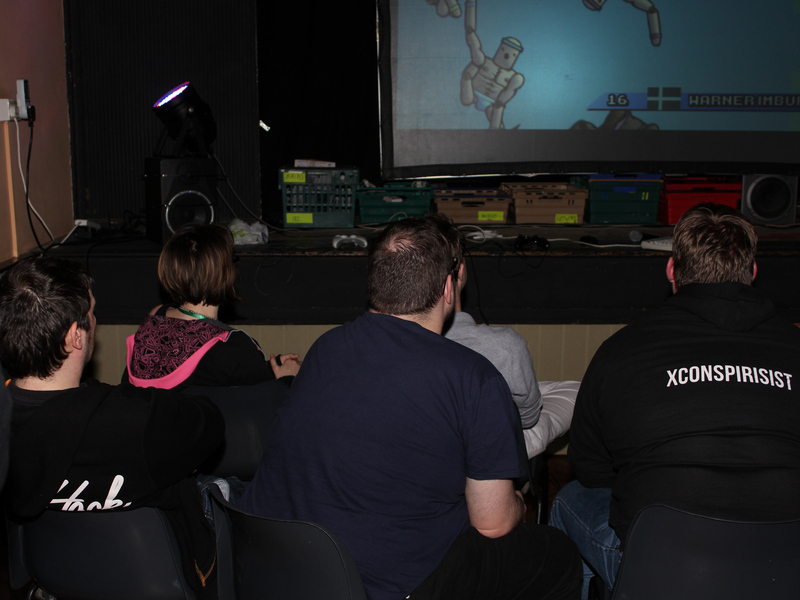 We’re over the halfway point for tickets sold, but there’s still time to book your seat at the next event – that’s 48 hours of multiplayer gaming, with games voted for by attendees and music curated by the ZPH team. 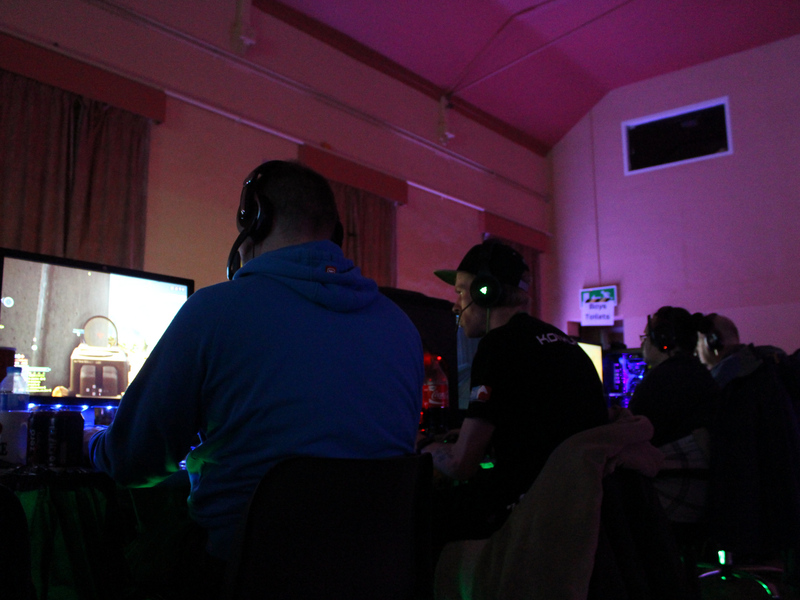 In the meantime, you can get to know your fellow LAN neighbours by heading over to our Facebook page – or, even better, you can join us on our Mumble voice chat server and play with us. 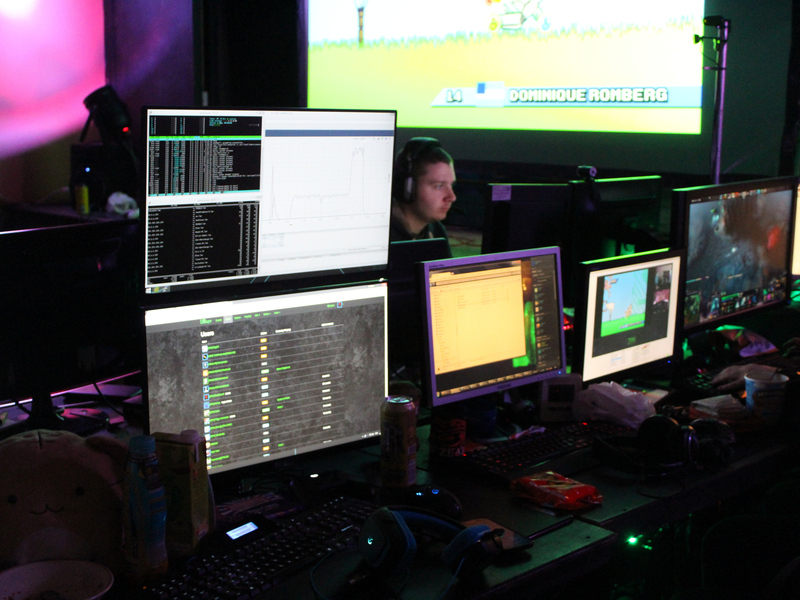 Our next online games night is July 6th, when we’ll be playing Gary’s Mod: Prophunt – come join us for some pre-LAN warm up fun! 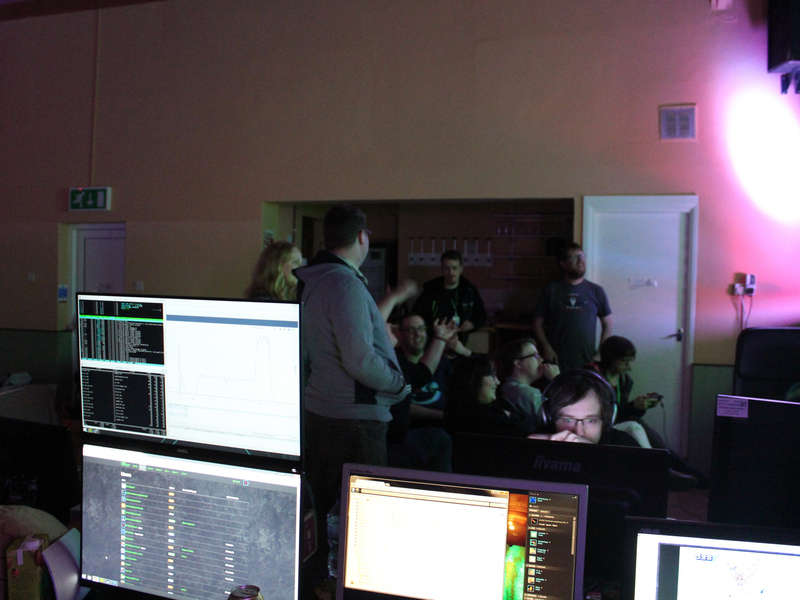 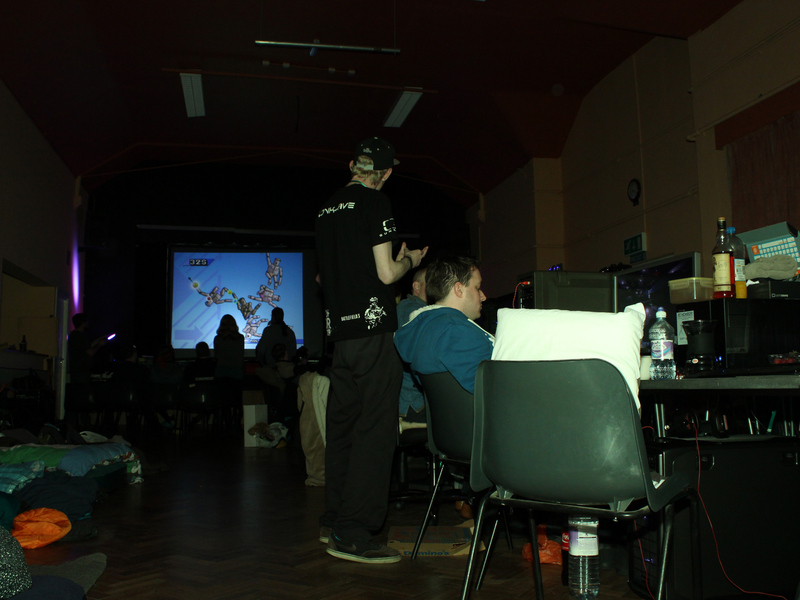 You’ll also get a chance to know people while you’re here: Saturday night is party night at ZPH LANs, and you can expect pizza, pub quizzes and party games throughout the evening. 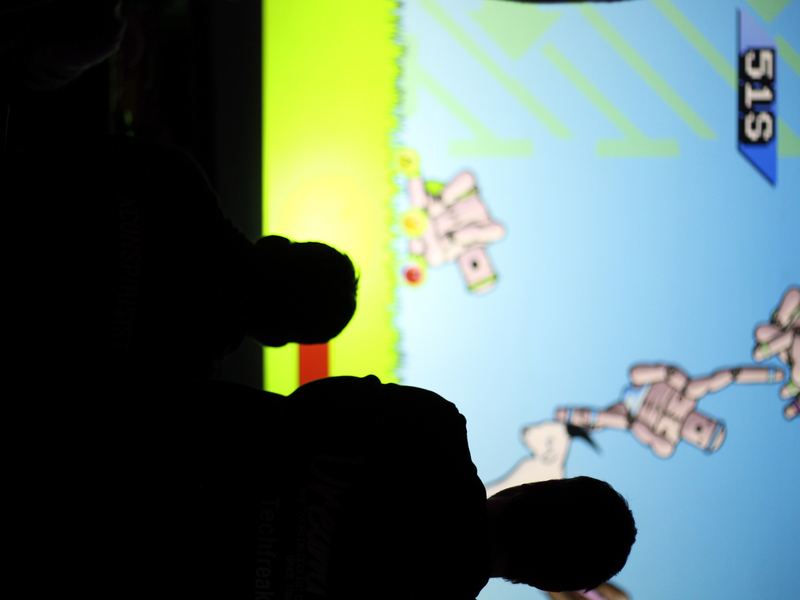 Whether you’re arriving with friends or on your own, you’ll leave with a new group of gaming buddies – that’s our guarantee! 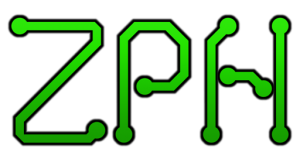 Book your ticket now for ZPH LAN13! 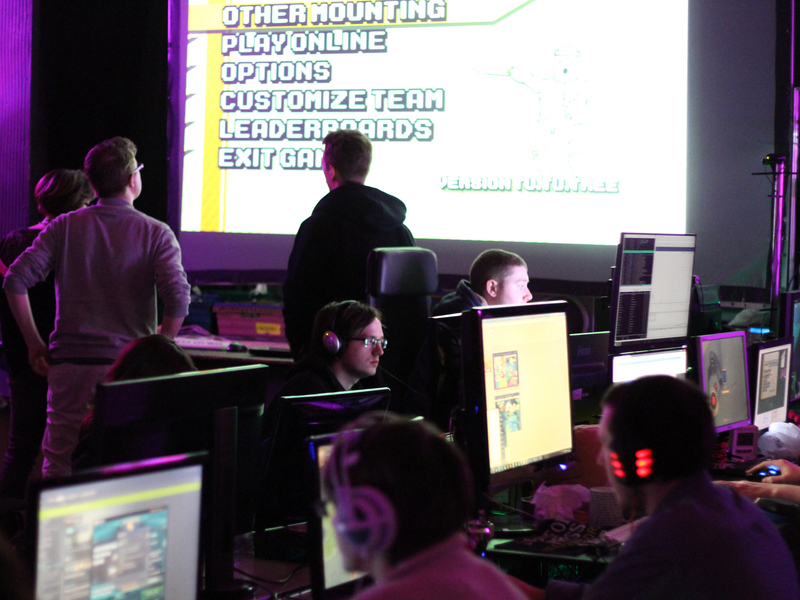 Our next LAN is just over a month away, and we’re already finishing up our plans to make it our best yet. 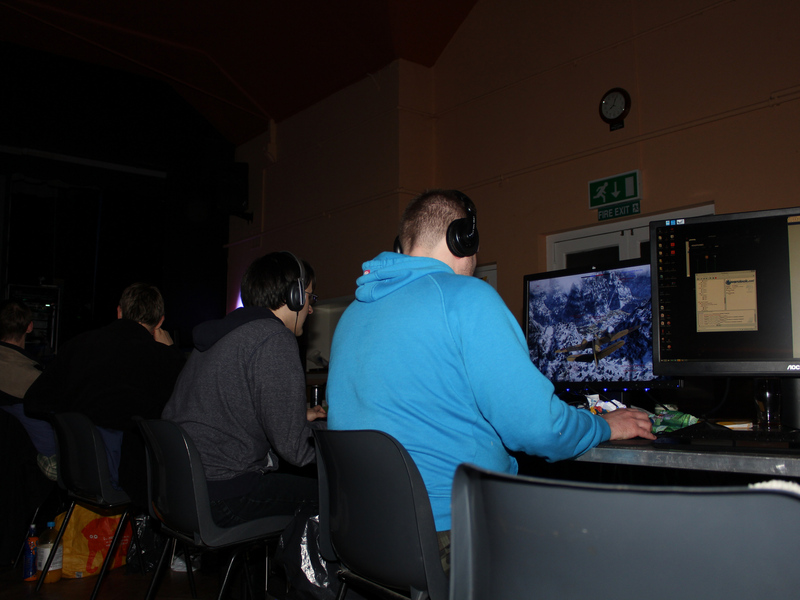 Clocking in at 48 hours of multiplayer gaming spread out over three days, taking you right up to Sunday afternoon and evening. 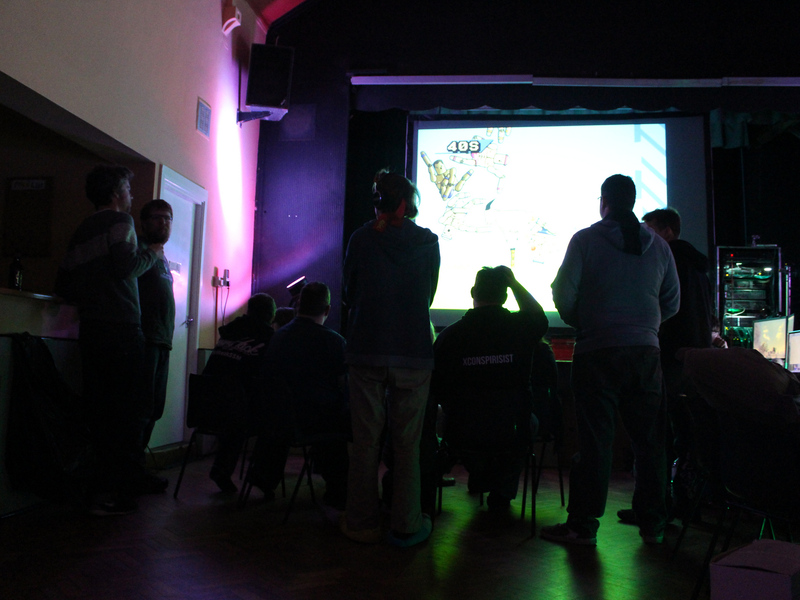 Once you get here all you need to do is set up, introduce yourself and settle in for the first game of the night – the perfect way to start the weekend! 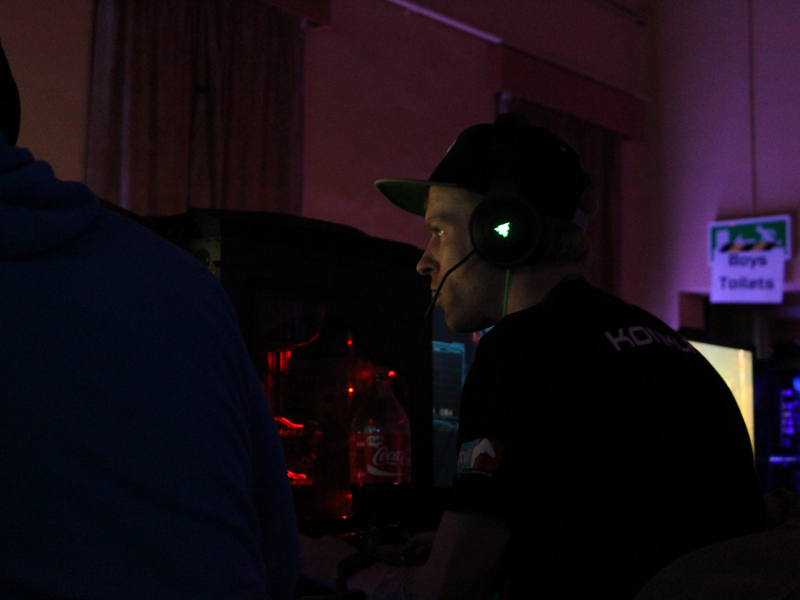 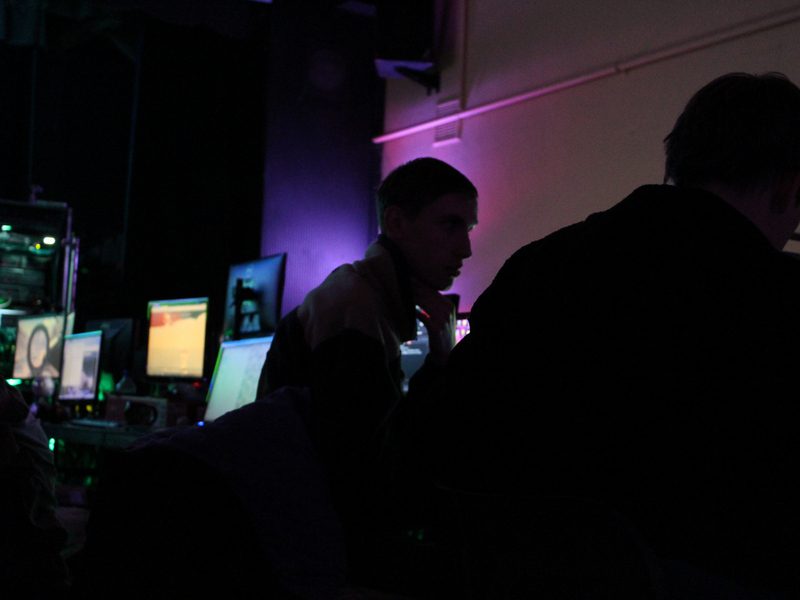 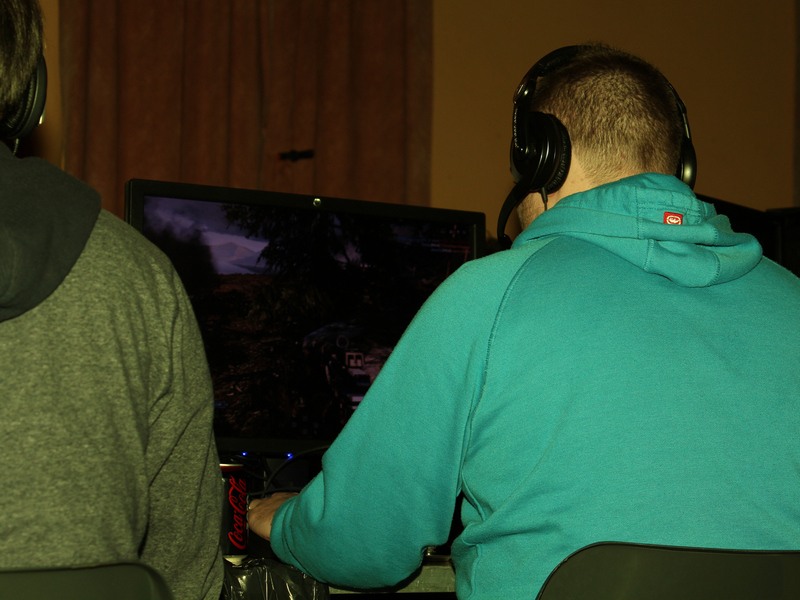 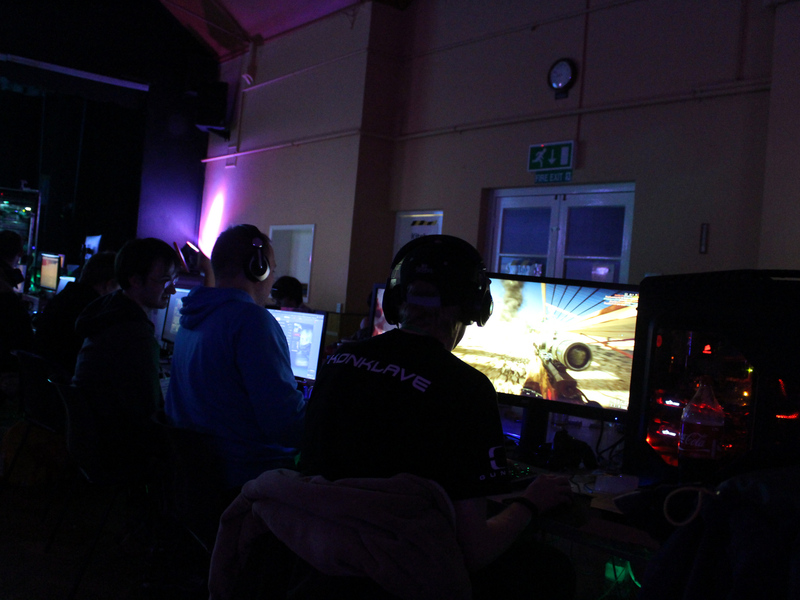 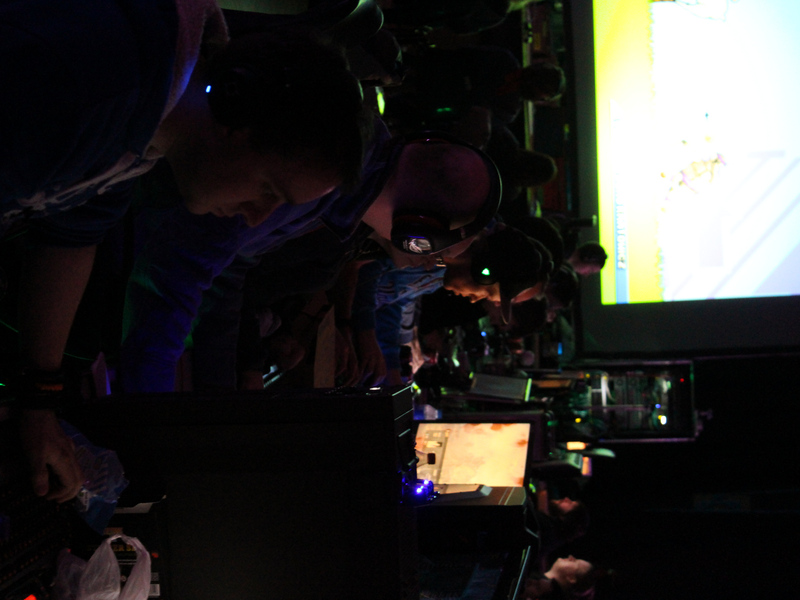 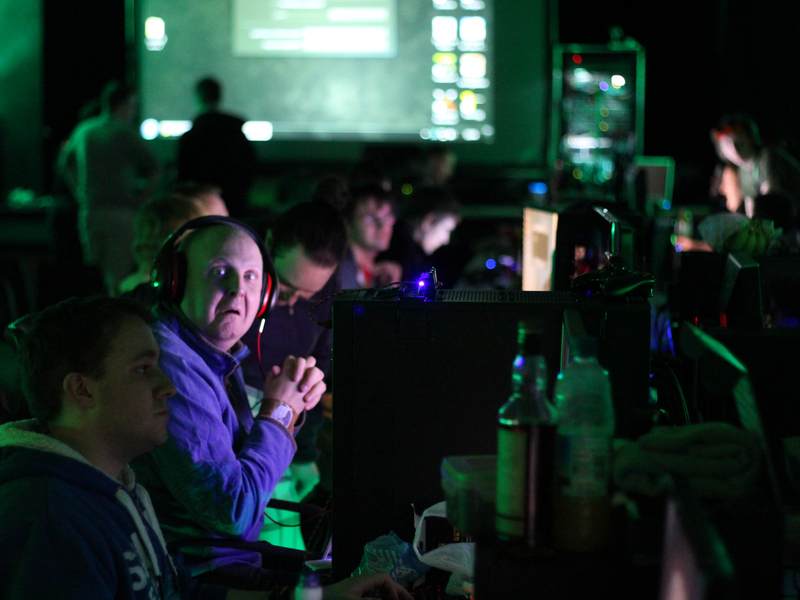 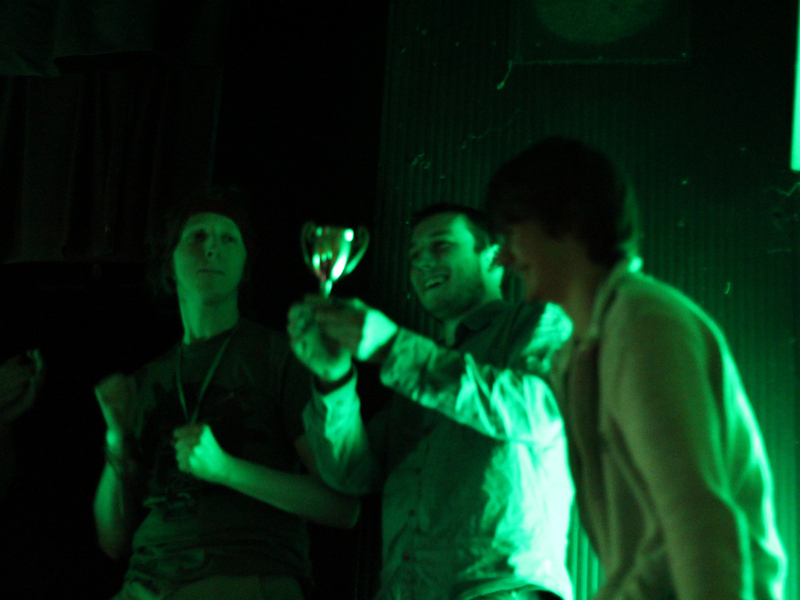 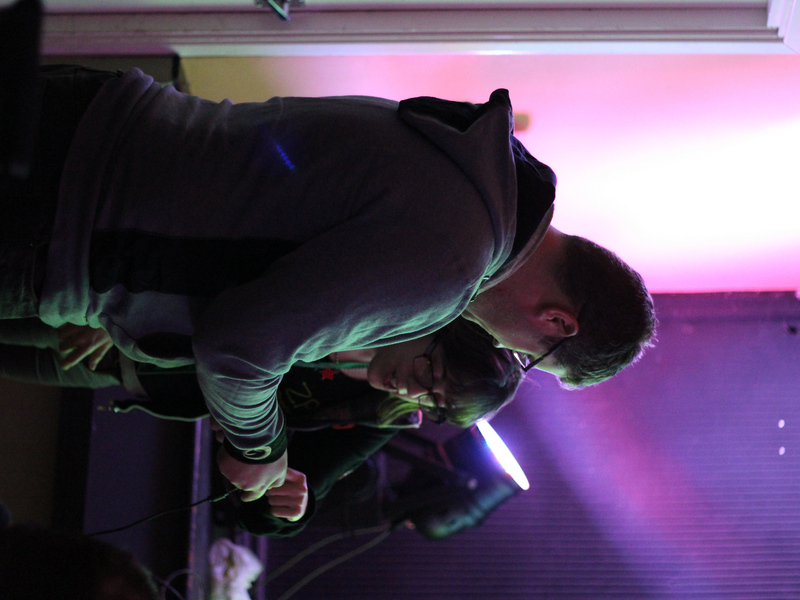 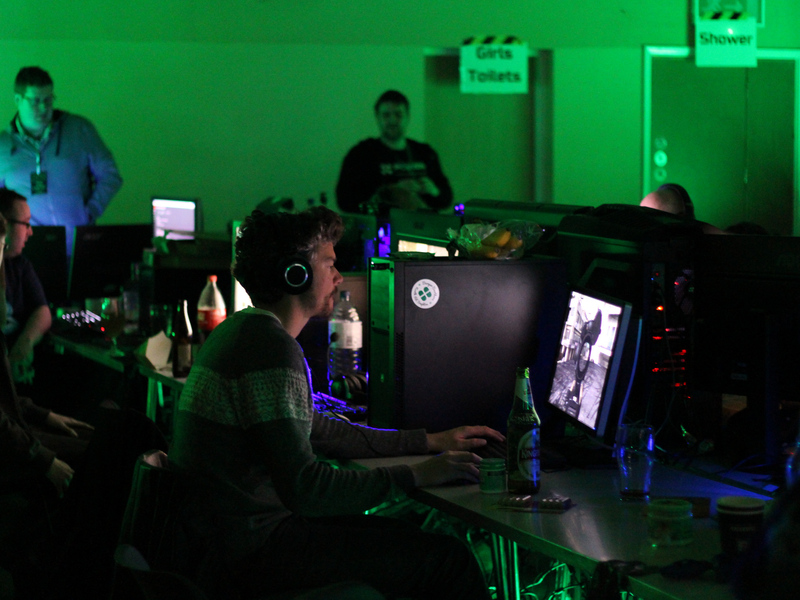 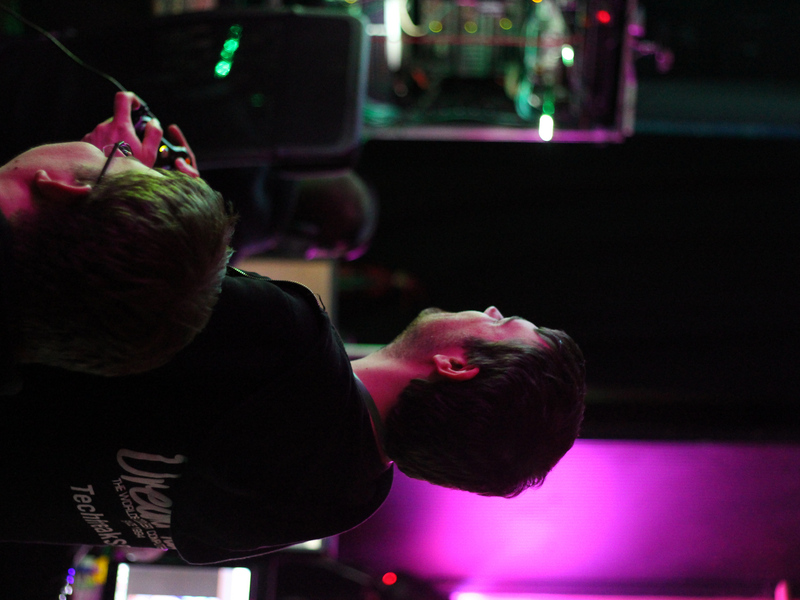 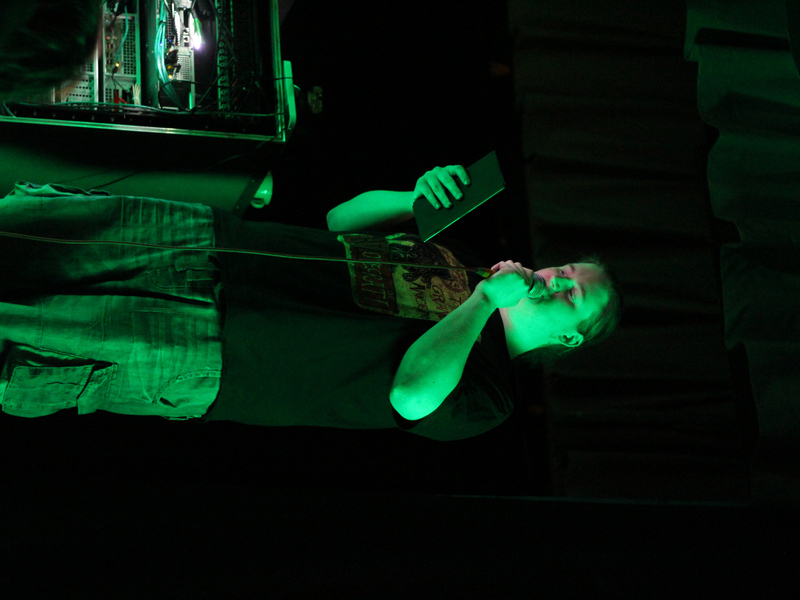 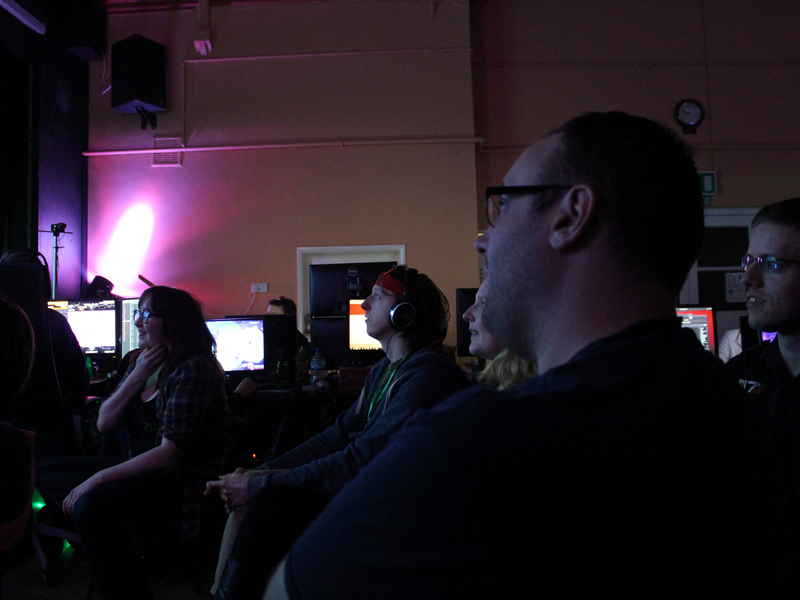 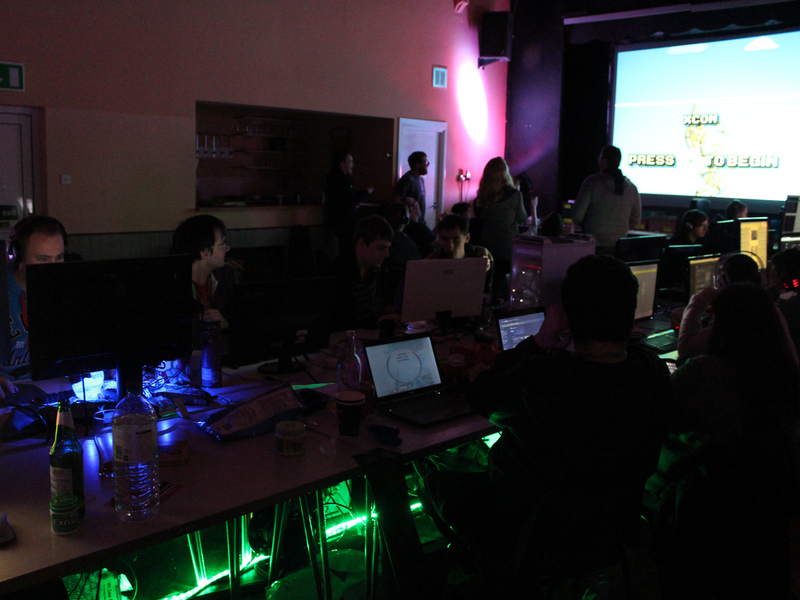 ZPH LANs are all based around what you want to play. 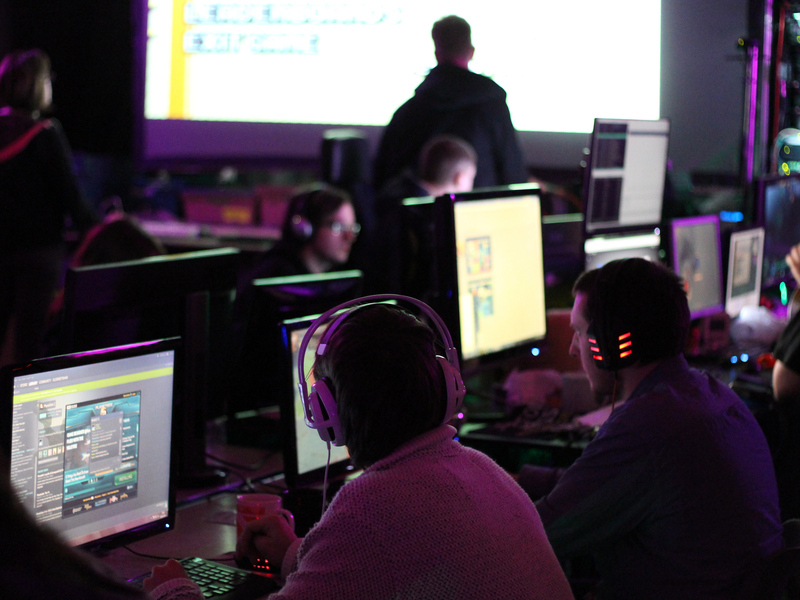 We’ll poll all ticket holders to find out which event-wide games you’d like us to organise, and with our own LANager system it’s easy for you to to find people to play with. 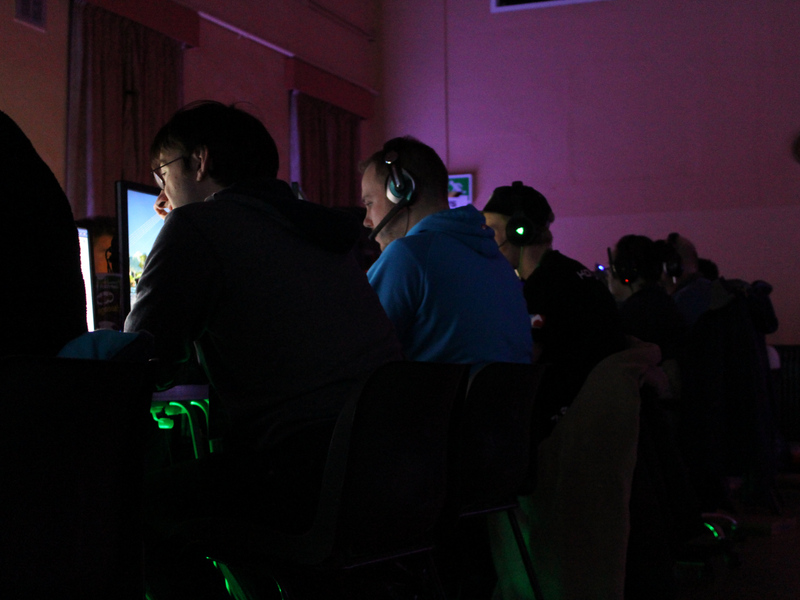 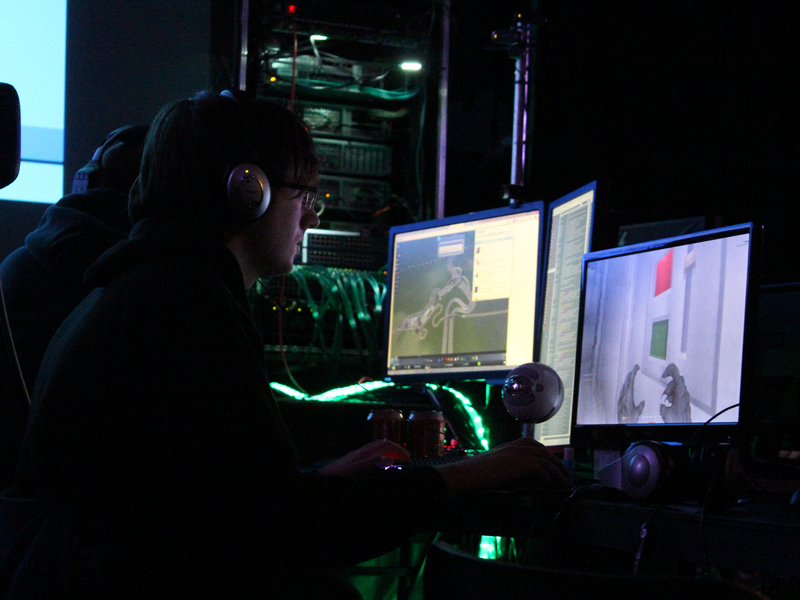 We’ll have dedicated game servers throughout the weekend, running top titles like Counter Strike: Global Offensive as well as favourites such as Team Fortress 2 and Quake III Arena – so there’s always somewhere to go and play. 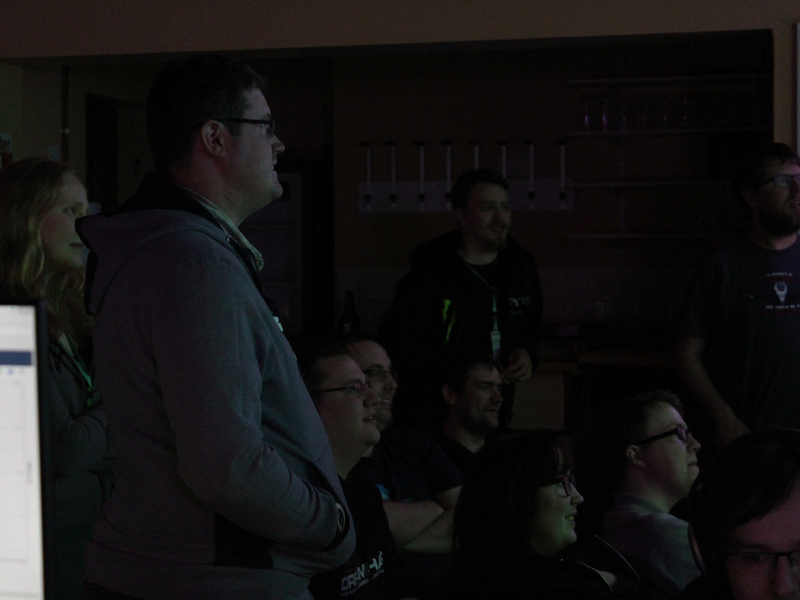 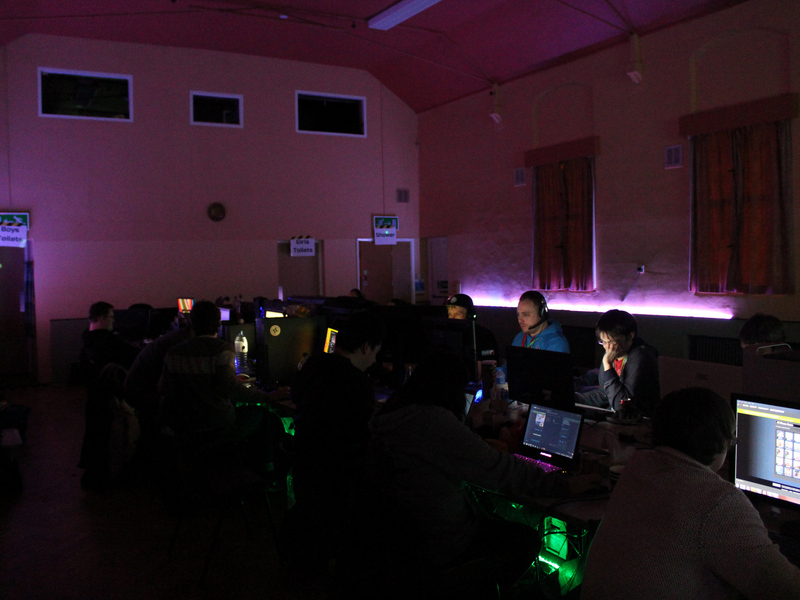 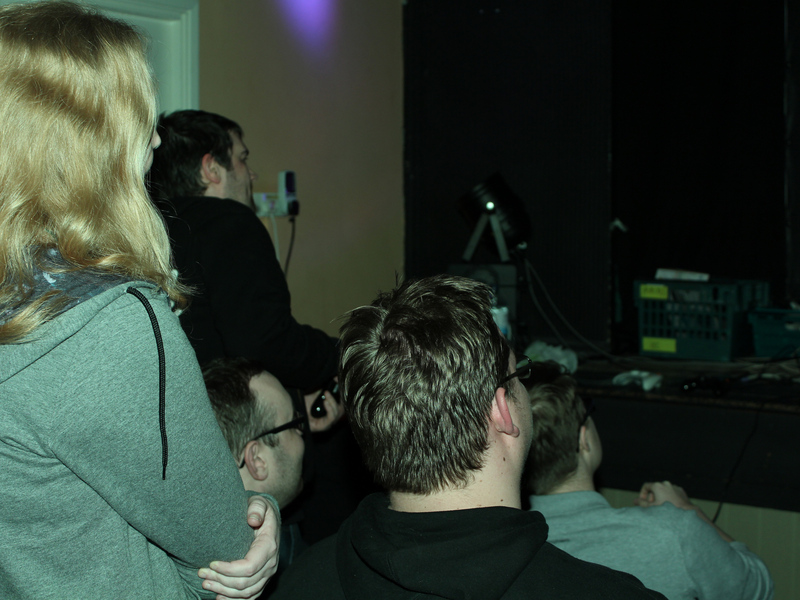 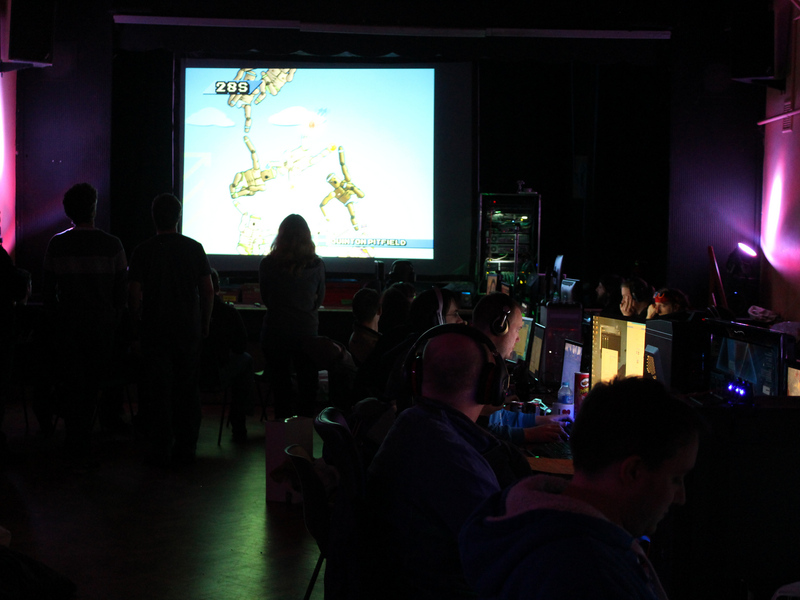 We’ll be at St. Mary’s Social Centre in Lewes again, with the perfect environment for a long gaming session: optimised lighting and cooling; 60mbps down, 20mbps up internet; a separate sleeping area (for those who get there early enough), and a bar next door offering the cheapest drinks in Lewes. 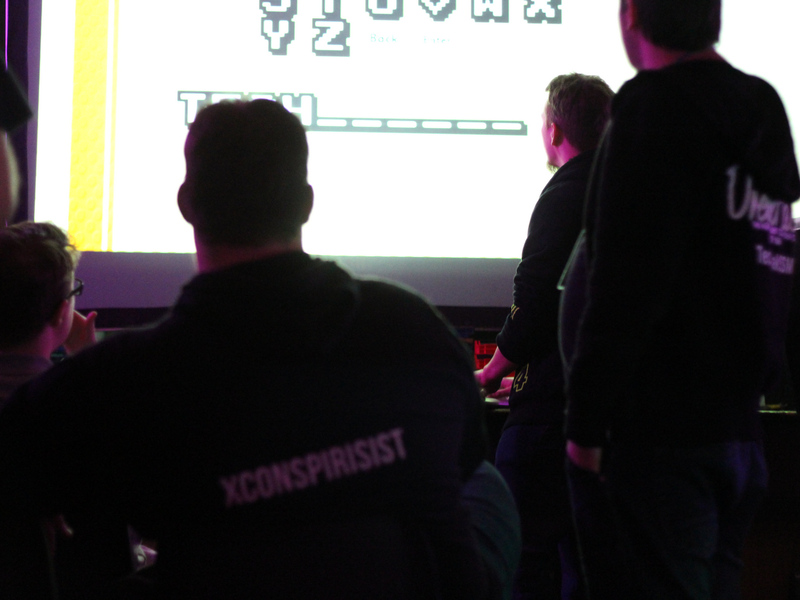 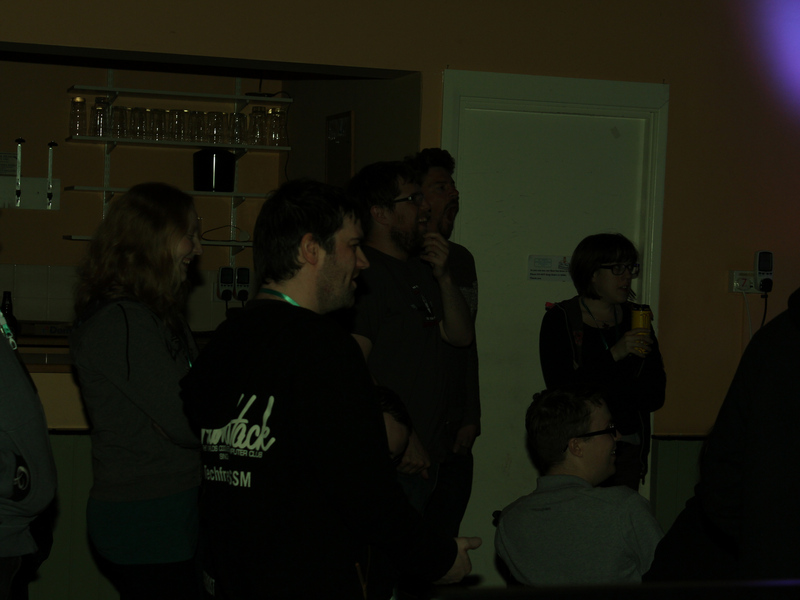 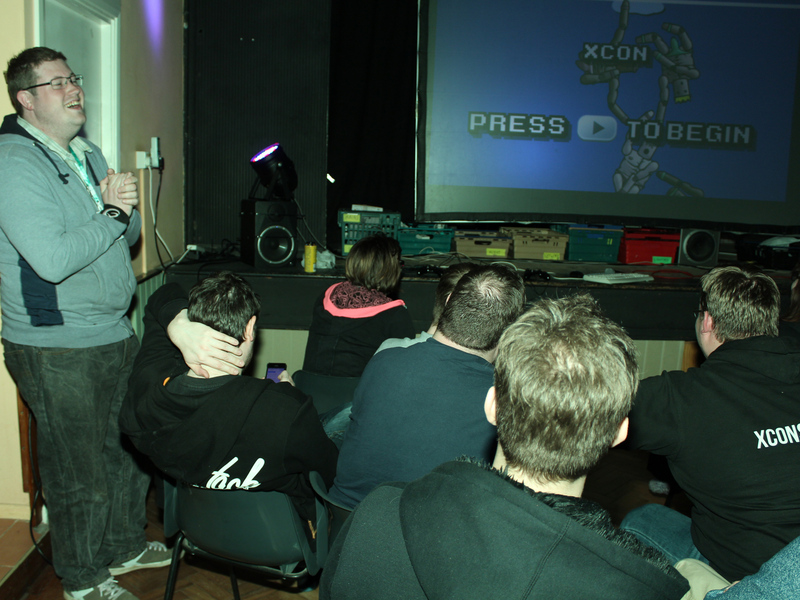 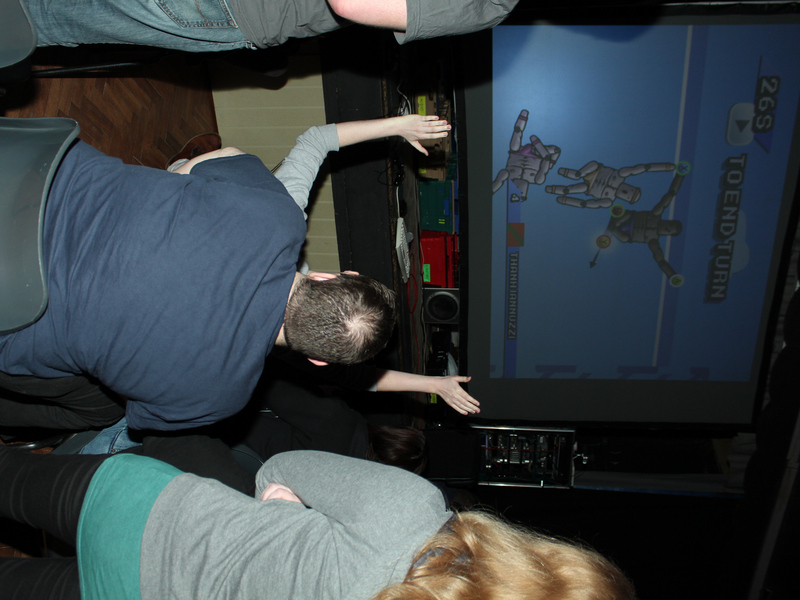 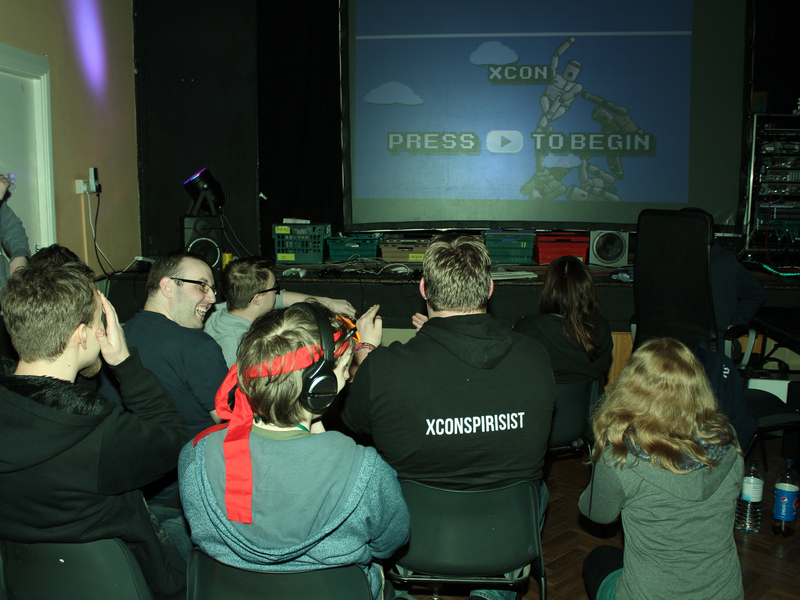 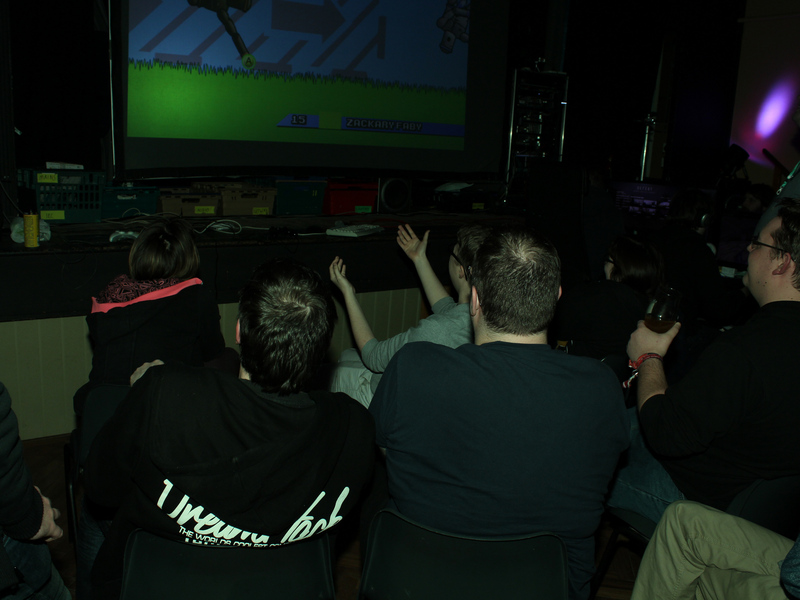 ZPH LAN 12 saw plenty of activity on our projector screen, including a shoutbox for forming game parties, and plenty of silliness on Saturday night as we took over the screen for party games, videos and the ZPH Pub Quiz. 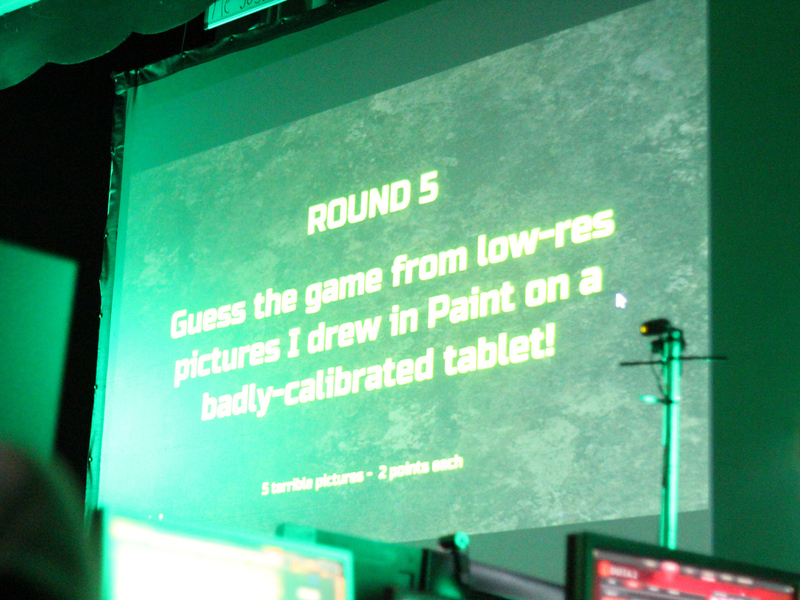 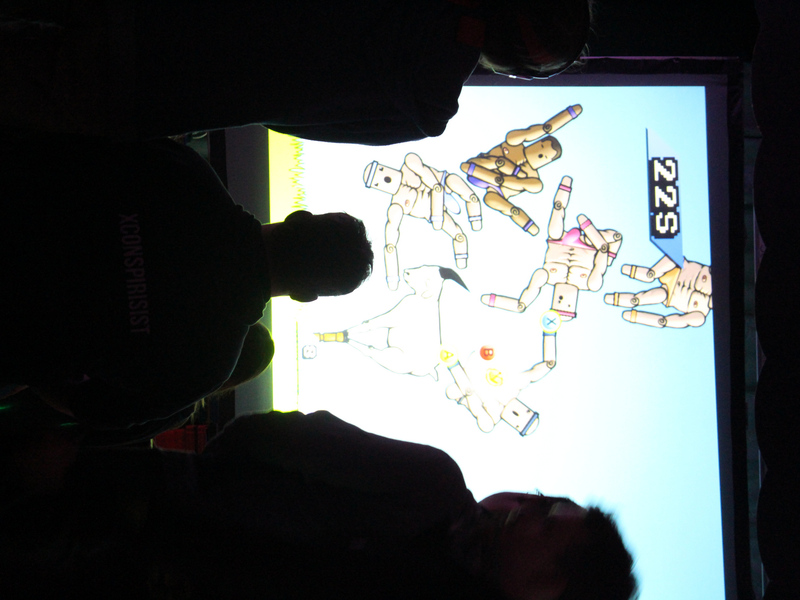 We’ll be bringing back the Jackbox Party Pack for Fibbage and Drawful, as well as some good old-fashioned multiplayer games from indies and AAA developers alike. 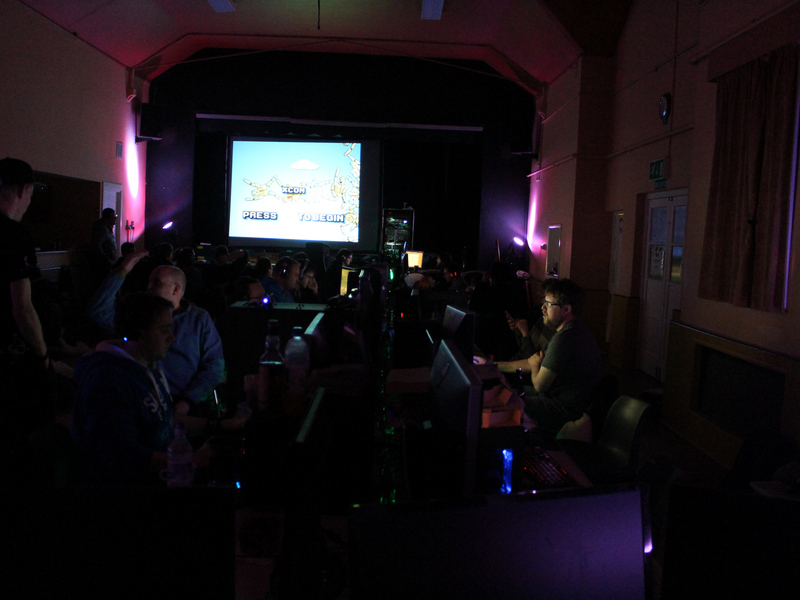 Most importantly, you’ll get a chance to spend the weekend enjoying wall-to-wall social gaming surrounded by your friends and teammates. 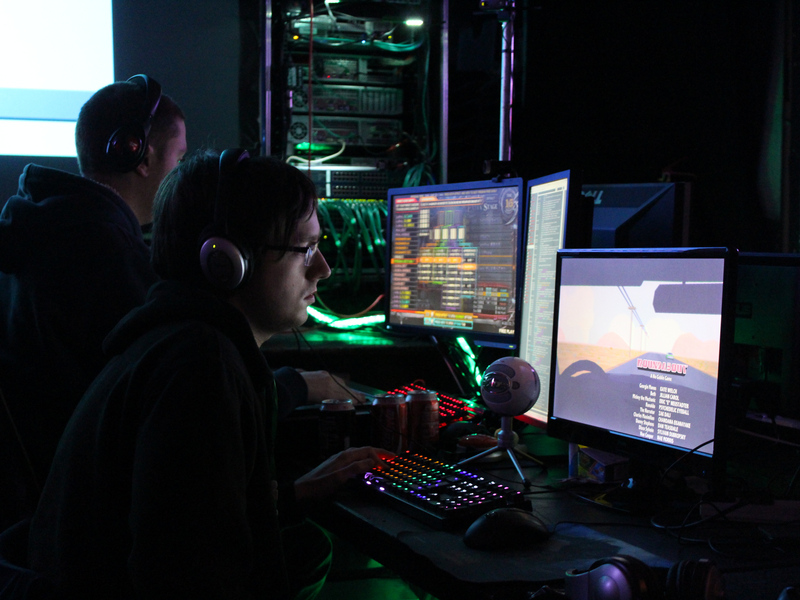 We’ll see you in-game!